for MarkProphet.org content or technical issues. 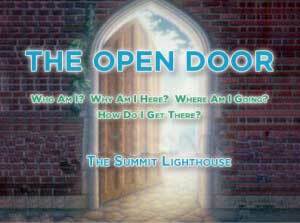 Enjoy The Summit Lighthouse The Open Door Internet Radio Show - live Tuesdays at 12 Noon Mountain Time or listen to our informative archived shows. The Light of God is the open door which no man can shut. 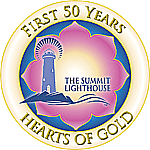 For more information on The Summit Lighthouse, please fill out and submit the form below.